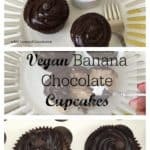 Vegan Banana Chocolate Cupcakes are moist, flavorful and delicious if you are looking for a dairy-free alternative for cupcakes. I am trying to play with recipes to make them as good as regular Dairy Cupcakes, but sometimes it takes a little creative thought and practice. One of the great things about bananas is they can take the place of eggs. Trying to get the right density to make the cupcakes full and light takes work. I was really happy with the way these came out. I love banana, so that helps. One thing about using banana is you really don’t need any frosting. But what is a cupcake without frosting right! I used coconut milk because I think the flavor of bananas with a little coconut is pretty tasty. Now you could use rice milk or almond milk. 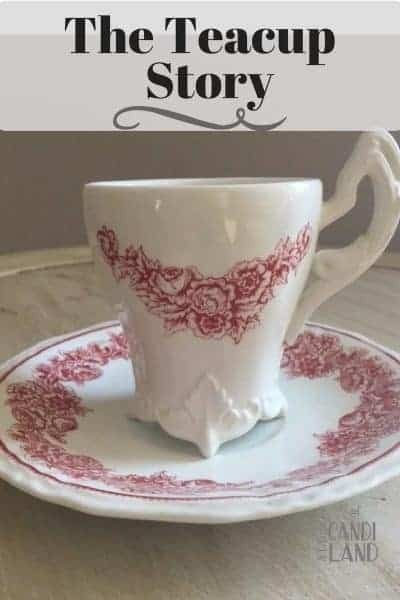 All would be delicious. Now the frosting is where the fun comes in. I used avocados in the chocolate frosting. I have always wanted to do this and heard it was amazing, but until you try it you won’t know. The avocado makes it so creamy and smooth. I used cocoa powder. You don’t need butter when you are using avocado. 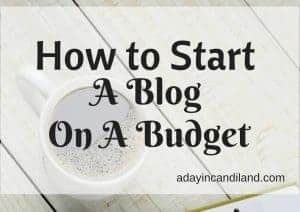 This along with some sifted powdered sugar and a little of the coconut or almond milk, but not too much, and you have a wonderful smooth chocolatey frosting. 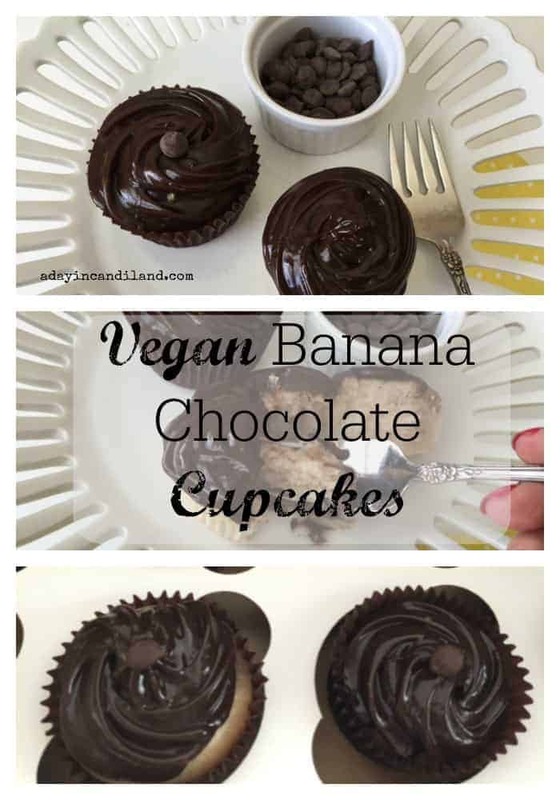 Vegan Banana Chocolate Cupcakes are moist, flavorful and delicious if you are looking for a dairy-free alternative for cupcakes. 3 extra ripe bananas mashed up in a bowl. Combine flour, salt, baking powder and cinnamon ingredients in large bowl. In a separate small bowl, mash the bananas an sugar together until thick and clumpy but spoonable. Stir in the banana sugar mixture. Beat with mixer. Line cupcake pan and fill almost to the top. Bake 20 - 25 minutes. Remove and cool. 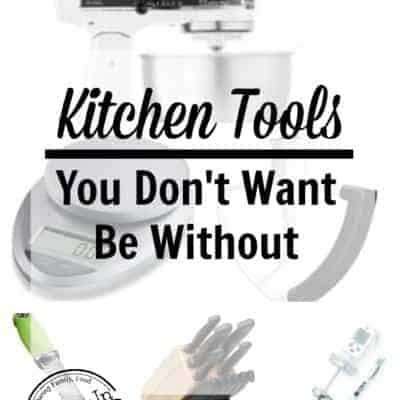 Combine all ingredients, except sugar and cacao powder in a blender or processor. Blend until silky. Then slowly add in the dry components. You may need to use a little coconut milk, but use sparingly. 1 ts at a time. If needed remove from blender and place in electric mixer and blend until smooth and refrigerate. 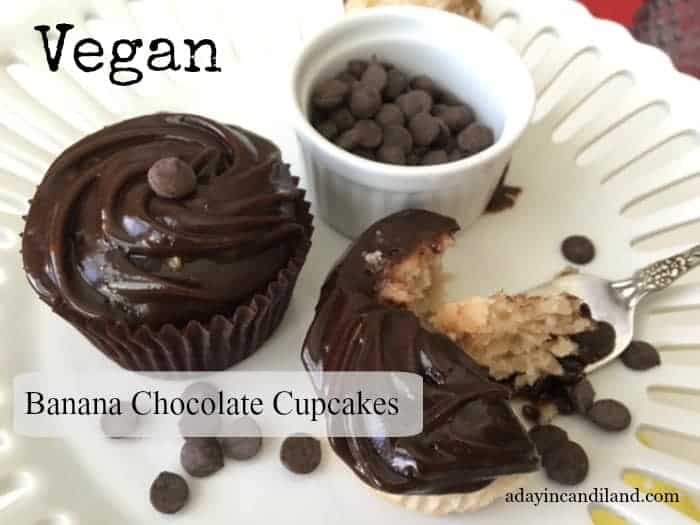 I hope you have fun with these Vegan Cupcakes, try my other vegan or dairy free recipes also. Don’t forget to get the Vegan ingredient substitution cheet sheet below.